A Nautilus shell I did for fun a few years back. 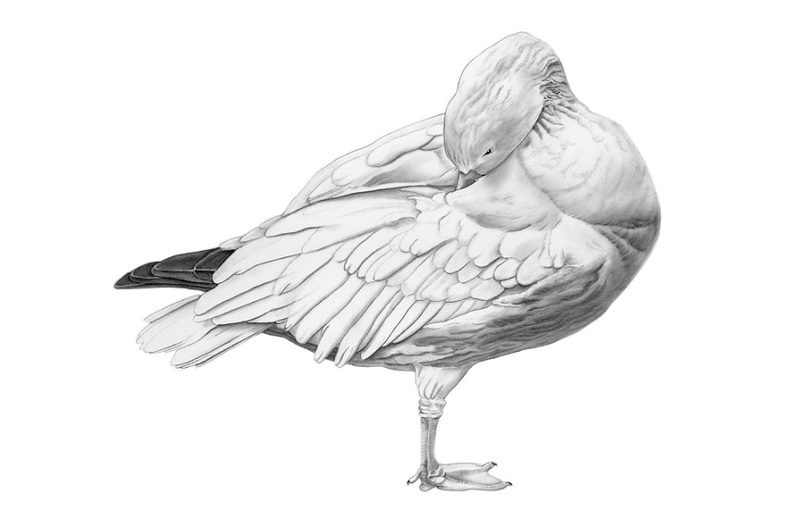 I went through the University of Washington’s Scientific Illustration program many years ago now. As time permits, I’ll upload more of those drawings. Here is a Bald Eagle skull, profile. I borrowed it from someone I used to work with so I could draw it. For a while I really enjoyed drawing bird skulls. This piece was done with carbon dust on Colorade paper. 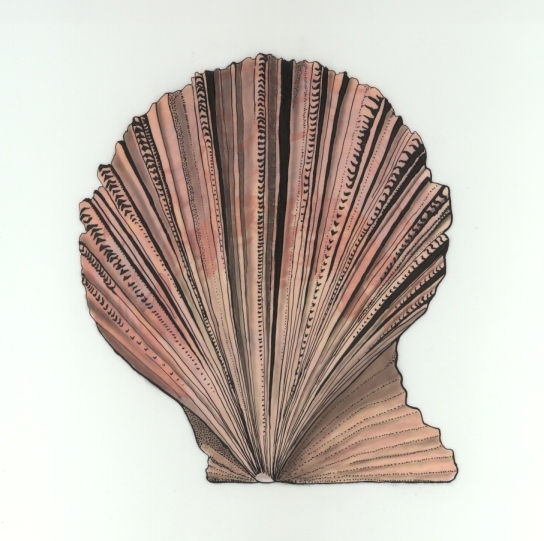 Here is a Spiny Pink Scallop shell. Ink, graphite, and acrylic on Duralene.